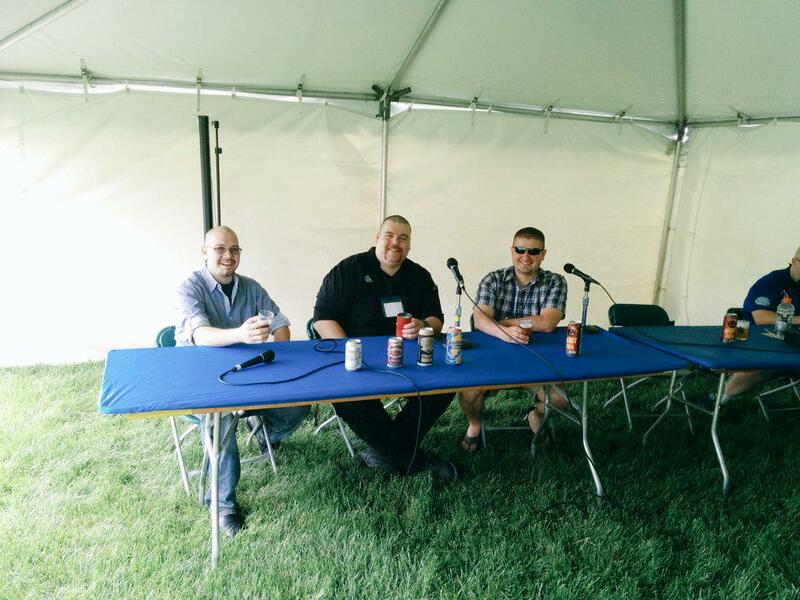 Andrew & Schmitty hosted the educational forums at the St Paul Summer Beer Fest last weekend. In the first panel they cover beer and the culinary experience with Dan Parker, Sean Cooke, and Steve Johnson. The second education panel focused on brewing with local ingredients with Mighty Axe Hops, Community Hops, and Able Seedhouse & Brewery. If you couldn’t make it out there, enjoy! This entry was posted in Episodes and tagged able brewery, Community /hops, Cooking, Dan Parker, Hops, Live Show, malt, Sean Cooke on June 12, 2015 by Andrew Schmitt. Live from Excelsior Brewing Maifest, Andrew and Schmitty talk hops and gardening with Tom Lapitz from Community Hops. Excelsior’s Head Brewer Niles Lewin joins the conversation to talk about the Maibock release and the new Gose coming out in 6-packs. World’s Tallest Community Garden from D. Okar on Vimeo. 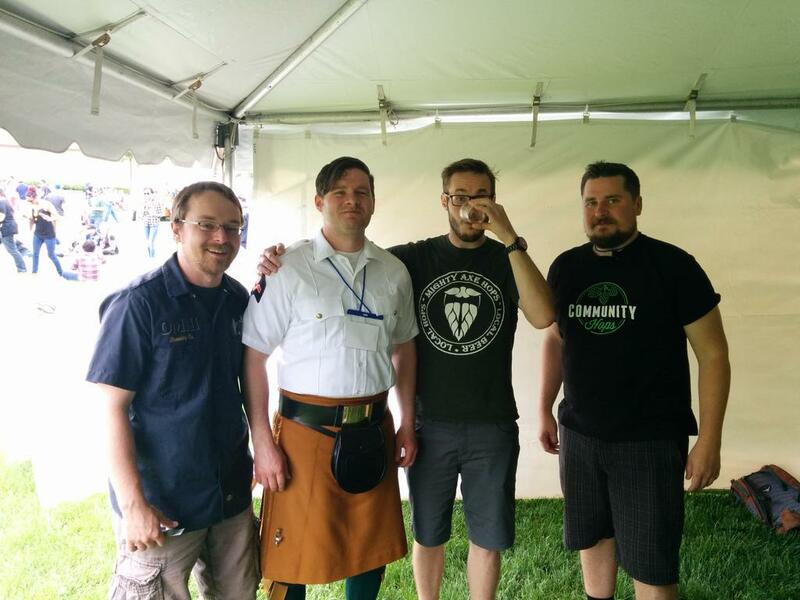 This entry was posted in Episodes and tagged Community /hops, Excelsior Brewing, Gose, Hops, Live Show, Maibock, Maifest on May 16, 2015 by Andrew Schmitt.